You can officially start planning your outfit for the 2019 Sun Met. The prestigious event has announced its theme for big day – African Luxury: Precious Metals. 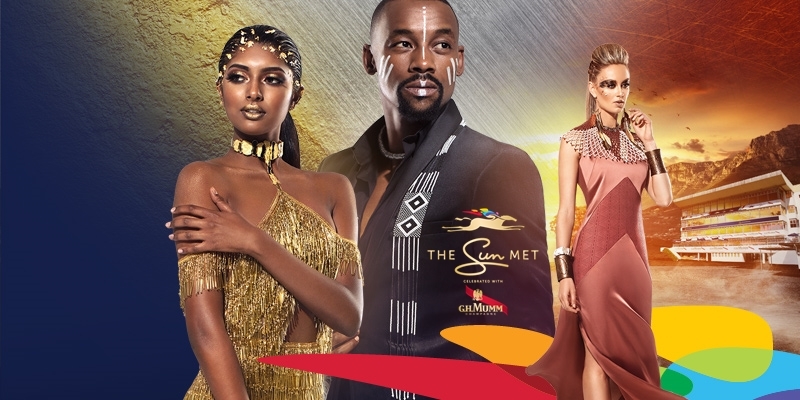 The 2019 Sun Met will take place at the Kenilworth Racecourse in Cape Town on 26 January. VIP Hospitality tickets available here.